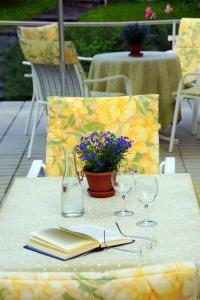 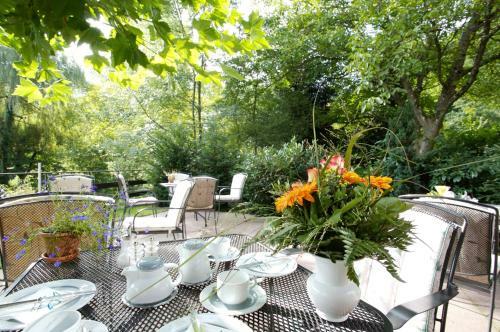 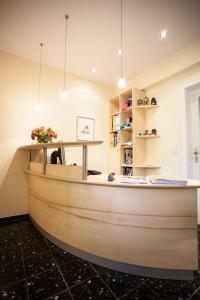 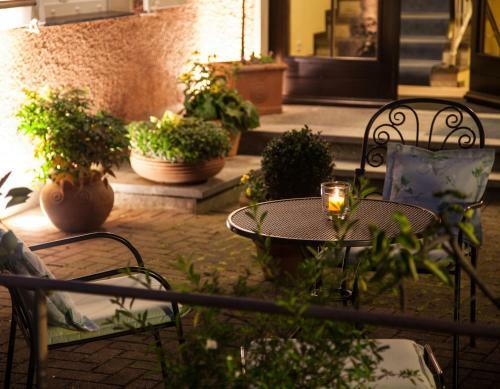 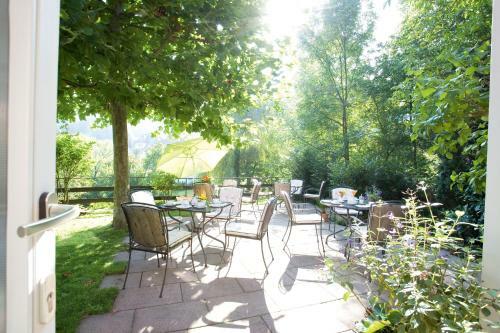 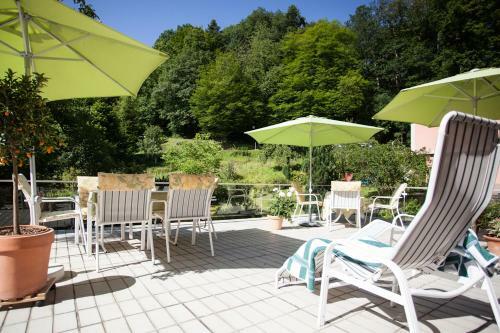 This family-run hotel is situated on the edge of the forest, above the town centre of Badenweiler. 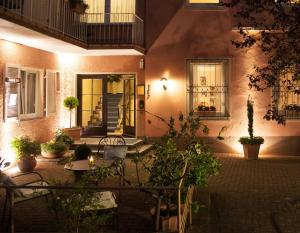 In only a few minutes from here you can reach the Cassiopiea baths and the spa gardens. 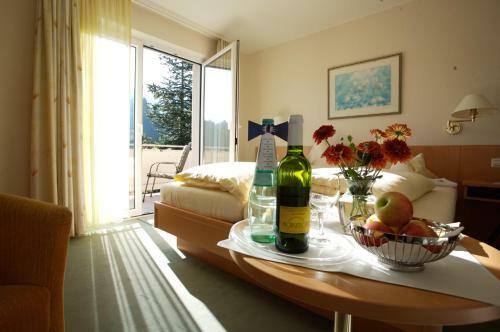 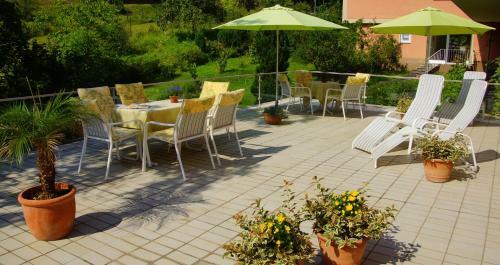 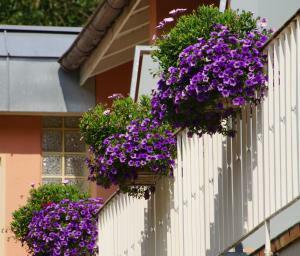 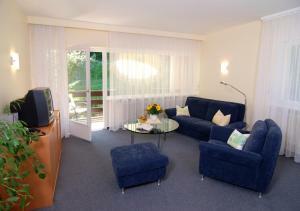 Enjoy the wonderful view of the lovely Markgräflerland landscape and the nearby mountains of the Black Forest. 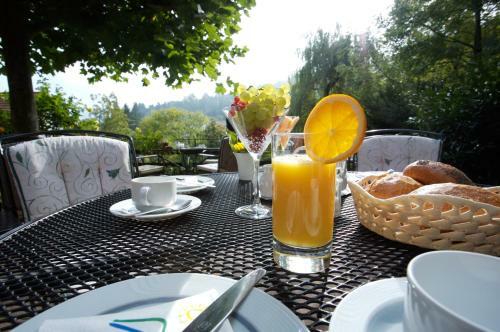 Whether you are enjoying our delicious breakfast buffet or a fine supper, everything has been freshly prepared and lovingly arranged by our chef de cuisine. The large garden with its sunbeds and beautiful sun terrace invite you to relax and enjoy some peace and quiet.